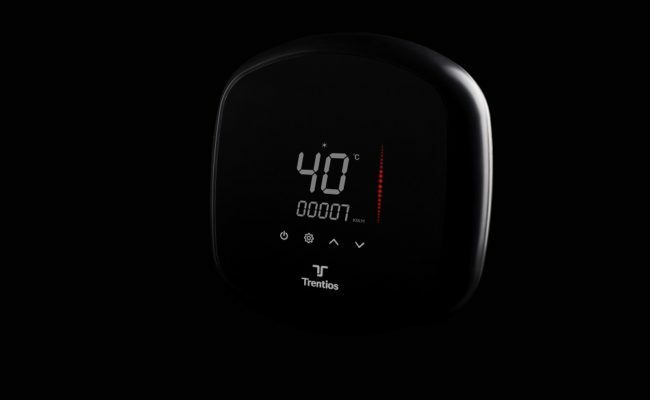 Established in 1998, Trends Home Electrical Pte Ltd (‘Trends Home’) is a Singapore company that focuses on the business of manufacturing, export, wholesale and distribution of portable air-conditioners, multi-split air-con and casement air-con. 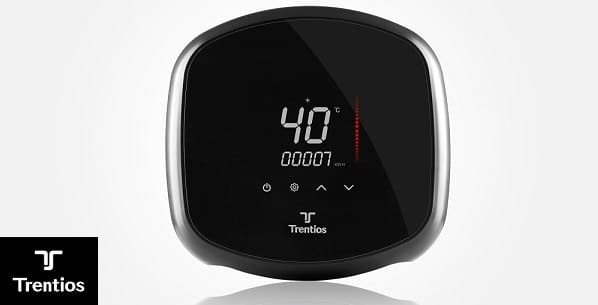 To date, Trentios portable air-con is the market leader in Singapore with more than 80% market share. 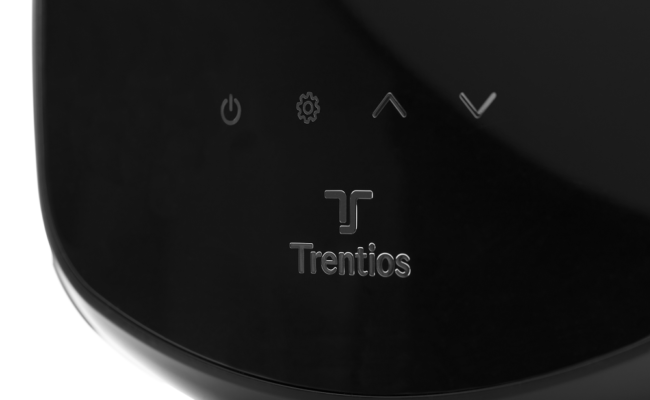 Besides Singapore, Trentios products are distributed in Malaysia, Indonesia and Thailand; and we continuously seek esteemed distribution partners in Asia and in international markets. 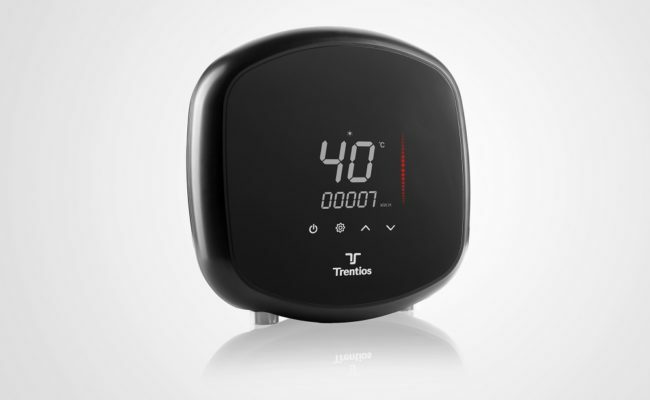 Besides air-conditioners, Trends Home also manufacture other electrical appliances such as air purifiers and instant water heaters.